Modern Library, 2009, 1.314 pp. 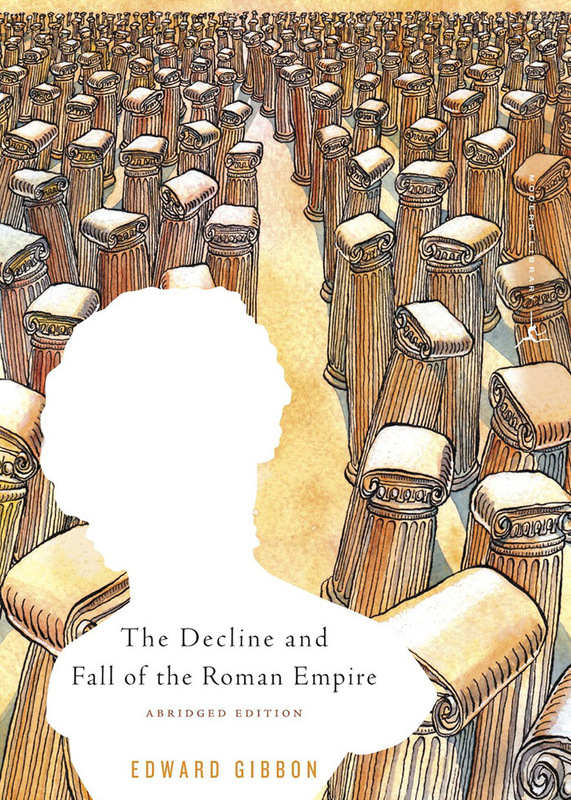 "Edward Gibbon’s masterpiece, which narrates the history of the Roman Empire from the second century A.D. to its collapse in the west in the fifth century and in the east in the fifteenth century, is widely considered the greatest work of history ever written. This abridgment retains the full scope of the original, but in a breadth comparable to a novel."